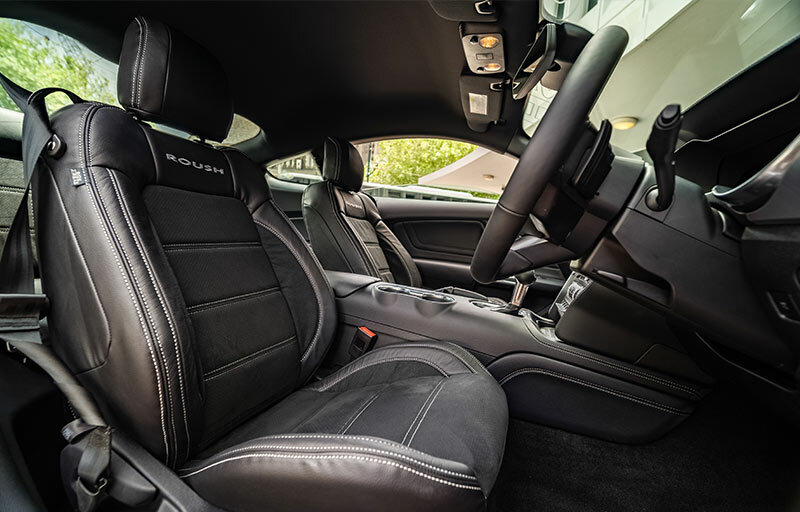 Price $ 139,000. 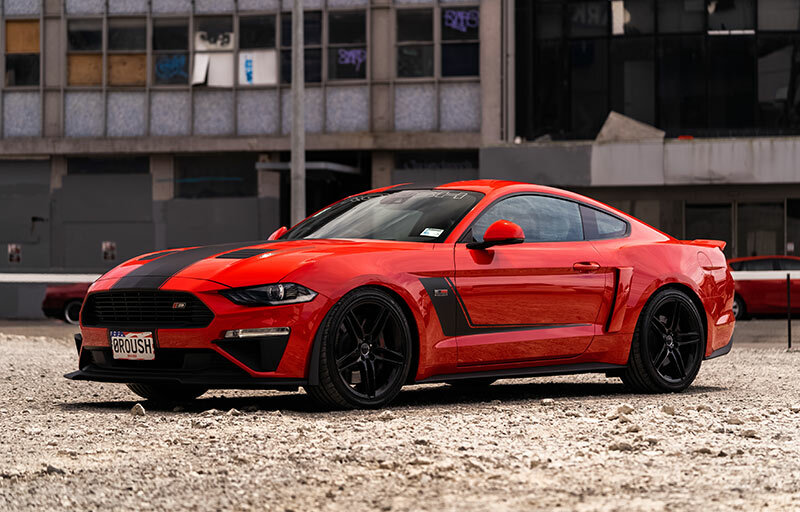 Orders being taken now. 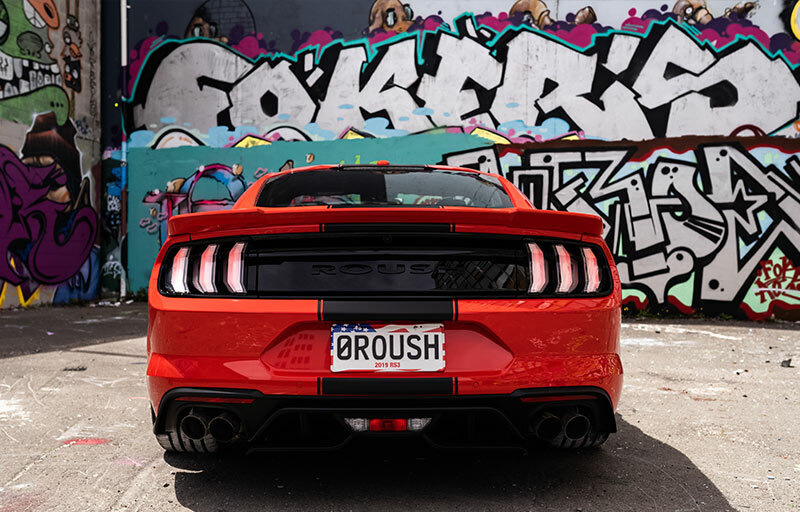 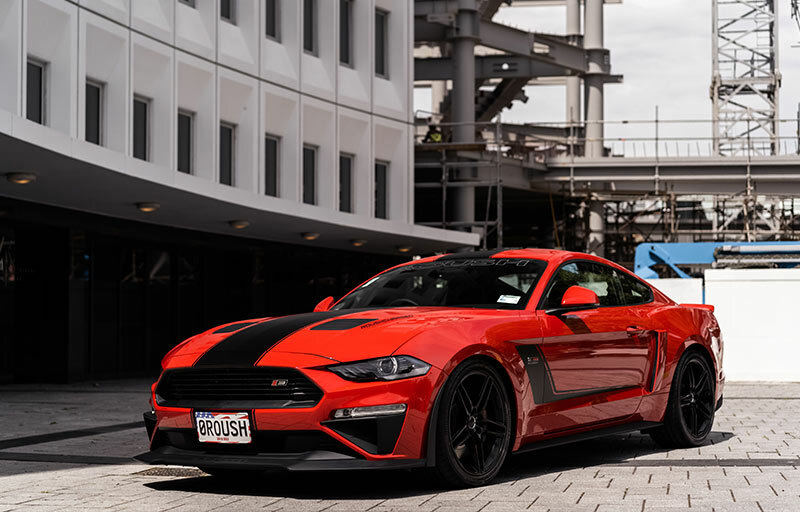 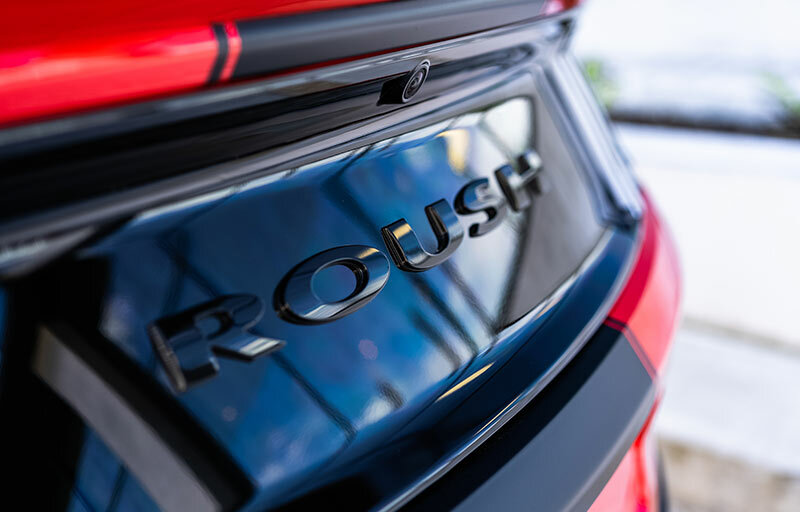 Interested in the 2019 ROUSH RS3 Mustang ? 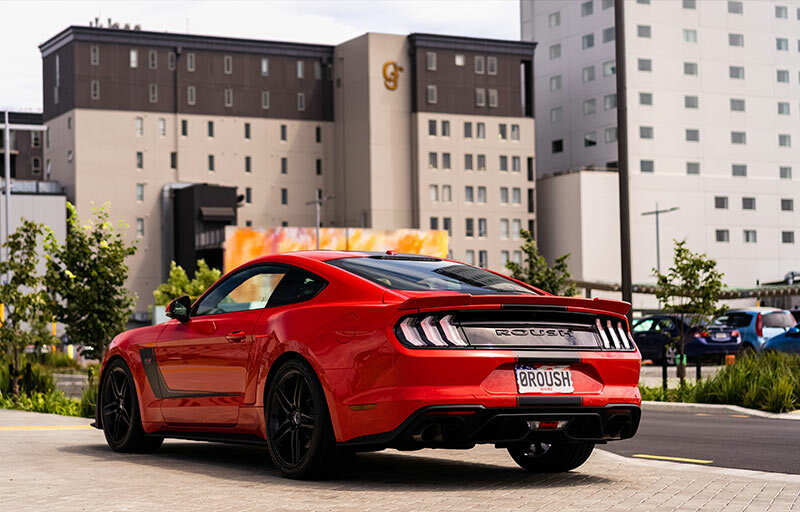 Call Ben Graham on 027 223 6295 or visit our Ford dealership in the heart of Christchurch.